Technology has always been important to the insurance industry. 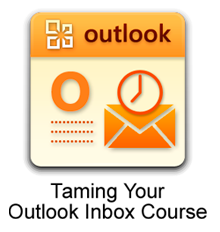 The pace of technology development and the resulting change in customer experience expectations continues unabated. Investment in insurance technology startups (InsurTech) also continues its record-breaking pace. It’s important to watch these trends to see how they will improve the way insurance agents and brokers respond to the changing expectations of prospects and clients. I am pleased to be a judge for the upcoming Insurance Business America Awards. This article in the Insurance Business Magazine does a nice job of capturing my background and passion for technology and insurance. 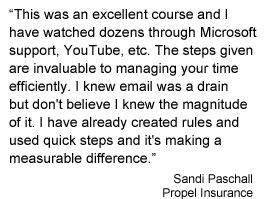 Impact Financial Systems publishes a regular blog that includes updates on business process automation, financial services and technology trends, news, information and more. 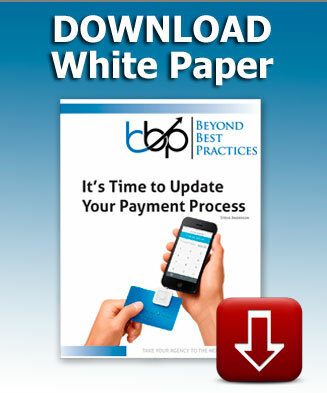 Last year, they published this post on the top financial services blogs to follow. Not only has this blog post been one of their most viewed, it’s also served as a great resource for FinServ and FinTech industry news, trend, and commentary. They decided to do the same for InsurTech as they launch more products for the insurance industry. I am pleased that my website is included in this roundup of blogs IFS feels represents the best commentary, insight and news in the insurance space about Insurance Technology (InsureTech). 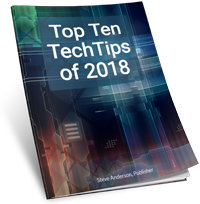 Keep up-to-date on insurance technology news by subscribing to TechTips. In this article published on Entrepreneur.com, thought leaders from the insurance industry share insights into how virtually anyone can build a sizable following and generate real results. 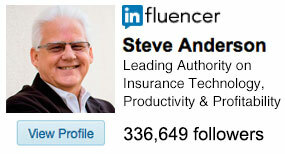 I am pleased to be included in such a great group of insurance industry marketing people. My contribution was about how Video is an untapped marketing channel for insurance agents and brokers. You can also read more about my thoughts on using video by clicking here. When it comes to the insurance industry, the most important values that should be nurtured between the agency and customer are trust and loyalty. But what if you have a hard time building trust and loyalty? According to a 2015 report by Accenture, this may very well be the case in the insurance industry – where churn totals as much as $470 billion (in Life and Property & Casualty premiums) globally as a direct result of a poor customer experience. So, what can the insurance industry do to improve the customer experience? 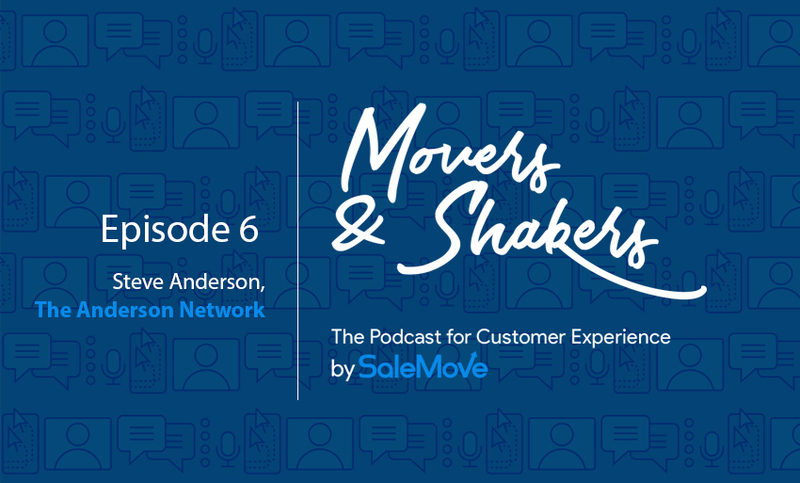 In the latest episode of the Movers & Shakers Podcast, CEO Dan Michaeli of SalesMove and Steve Anderson chat about the unique challenges the industry faces with regards to delivering an outstanding customer experience.